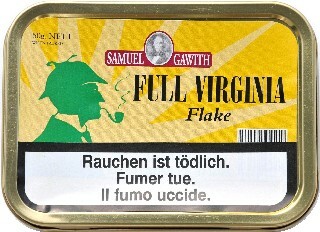 Full Virginia Flake is for lovers of pure pressed Virginias created in the heart of Lakeland. Full Virginia starts life as a blend of Virginias in the cold press. Hot pressed for 2-3 hours and allowed to cool overnight, the cake takes on it's delicious and distinctive dark colour that creates a pipe smoker's dream; a feeling of calm, serenity and anticipation for the next pipeful. 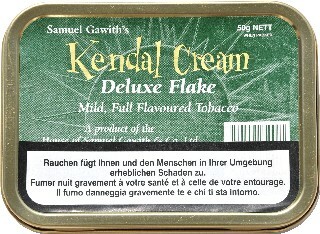 First, by no means I can use the word "Full" to describe this tobacco. It's so smooth on palate, tongue, throat and stomach. The taste is simply fabulous. It's a tobacco I could smoke all the time for the rest of my life. I most highly recommend it to those of you who appreciate the wonders of natural pressed Virginias. A full strength, mellow tobacco, comprising a blend of dark fired leaf. Our best-selling premium grade flake starts as 7 lbs of stripped leaf going through a steaming process prior to being pressed, the "cake" having been prepared, is wrapped in a selected leaf and packed by hand into a 12sq.in.press and left for a minimum of 2 hours. The next stage is to place the pressed "cake" into a steam press where it is baked at full heat for 2-3 hours. Once baked, the "cake" has taken on cobs characteristic rich, dark colour. The "cake" is then hardened by being left to cool. 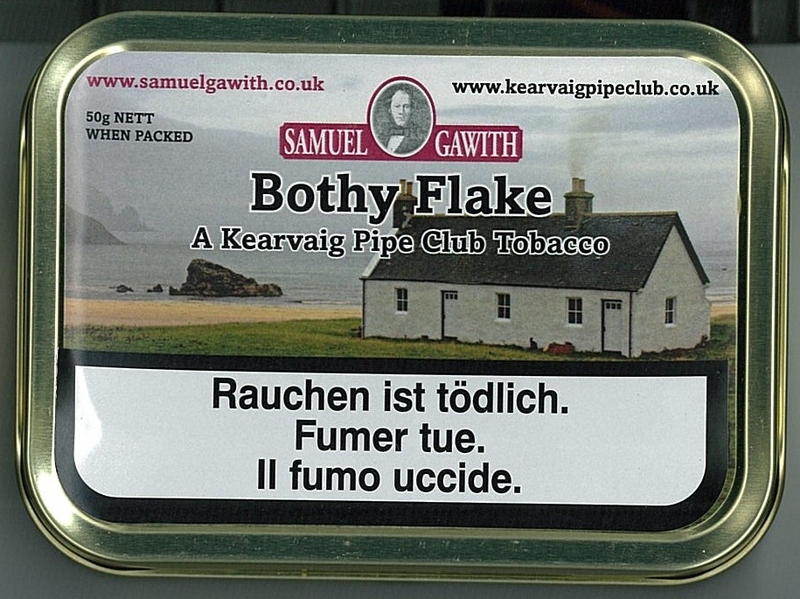 The final process of cutting the flake and adding a tonquin flavouring is carried out followed by hand wrapping and packing ready for the pipe. The pouch aroma could definitely be obnoxious to some, if not the majority. Luckily this smell disappears gradually and to some extent becomes even pleasant and interesting. The surprising aspect is that I didn't find it at all that strong, at least at first. Gradually the strength becomes more evident, particularly on the stomach. 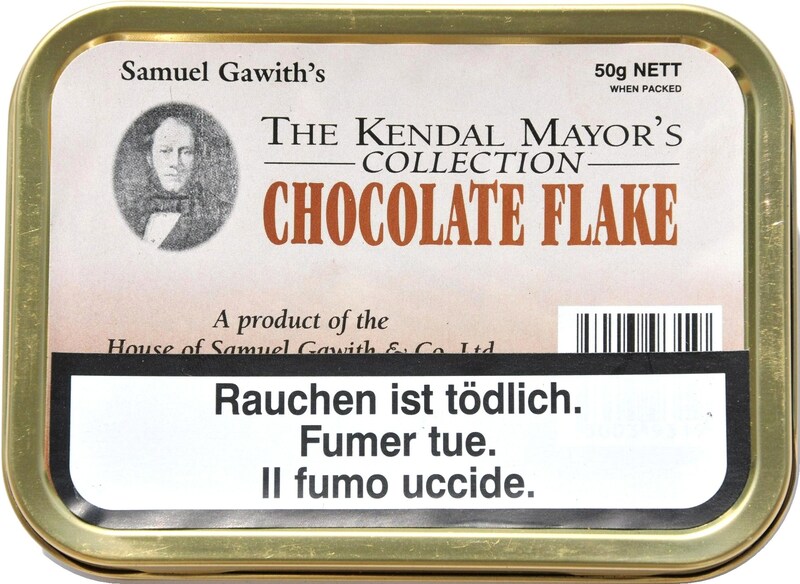 It's well known that "tonka bean" is an essential part of the flavoring of this tobacco. I highly recommend the following: rubbing it out, drying it, packing it lightly in a small to medium size bowl, and smoking it slowly, on a full stomach, at least when you're getting to know it. 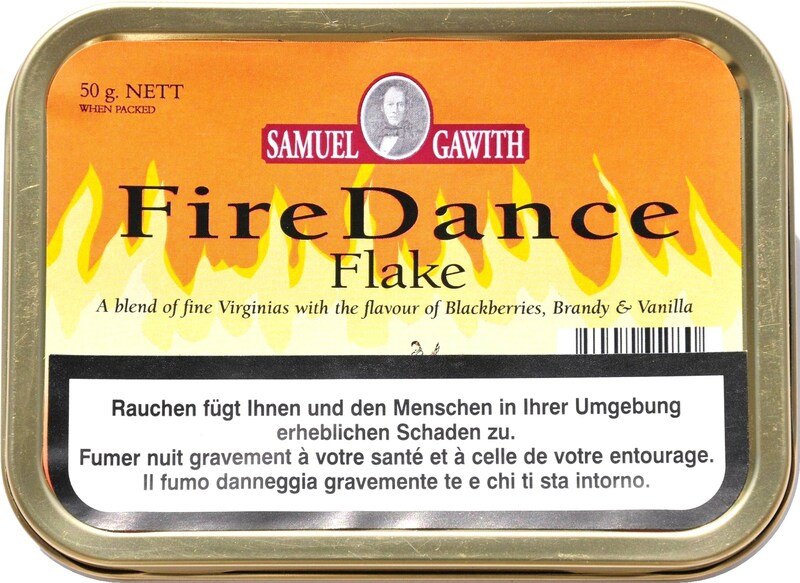 A firm favourite for the pipe smoker looking for a medium strength, gentle and slow burning tobacco. Manufactured using hand-stripped flue cured leaf, each cake comprises 7lbs, wrapped with selected prime wrapper leaf. 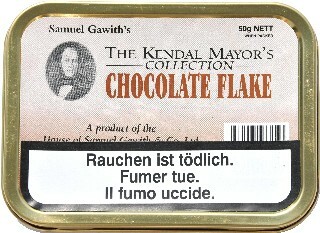 After initial steaming, to achieve a pliable leaf, the "cake" is pressed and cooked for approximately 1-2 hours, sufficient time for the tobacco to develop its characteristic medium brown colour and its distinctive nutty aroma which can only come from the combination of prime leaf and the experience and knowledge of the person making the flake. 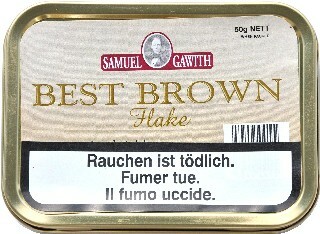 No flavours are added to Best Brown flake although a sweetener is added to Best Brown scented. 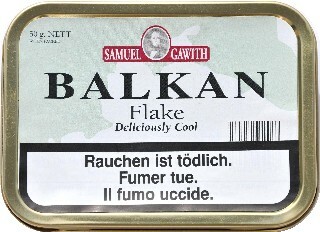 A good, even smoke, with no tongue-bite. This is a flake of the highest quality. The taste and aroma are both sweet and spicy. While not the easiest burner, with a bit of attention, you can have it burn so evenly and so slowly. The Virginias used are evidently so mature and of very high quality. This selection of blended Burley and Virginias offers a mild and creamy smoke from a medium density flake. 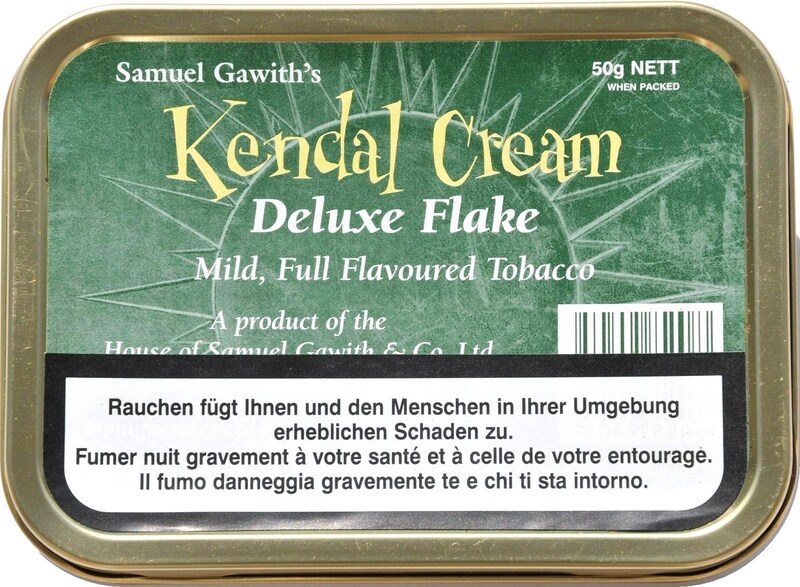 With an added essence, the pipe smoker who derives pleasure from an easy to rub out flake will certainly enjoy Kendal Cream Flake. 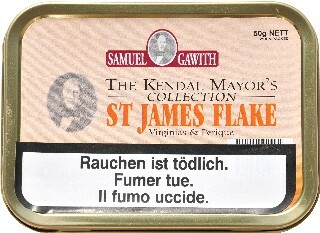 Based on the reciept of Best Brown Flake, but with a addition of a little touch of Burley, and a final scenting, this tobacco becomes one of the favourite all-day smoke. 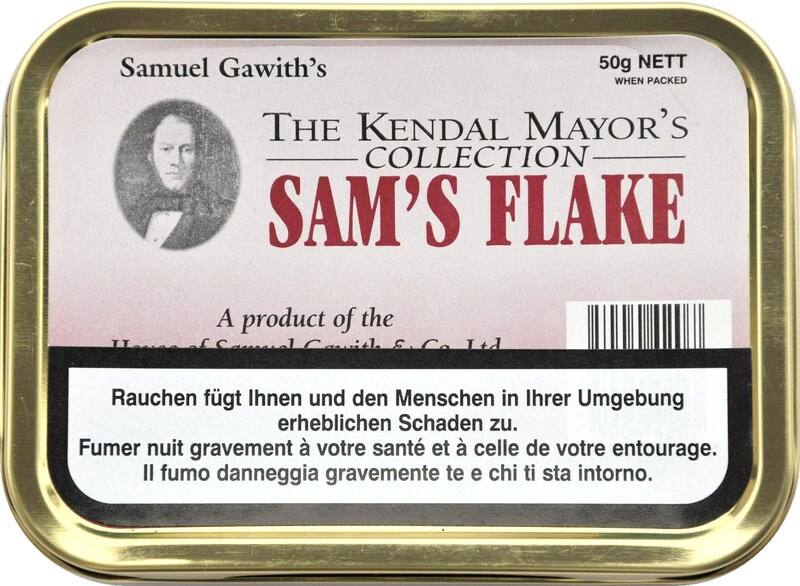 This nice Tobacco is a special creation of Samuel Gawith: newer a "aromatic" Flake was made in such a fine way... 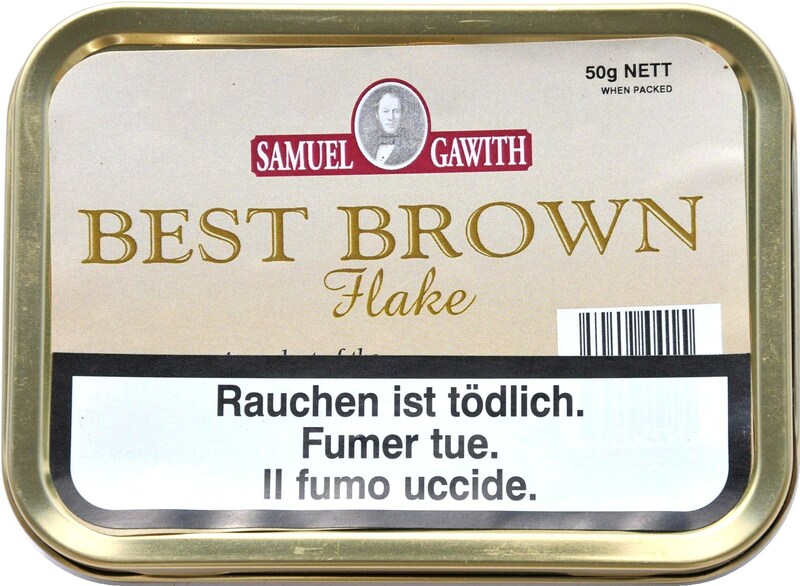 The excellent taste and the good smell dont give the impression to smoke something: the basic taste believes definitely tobacco. 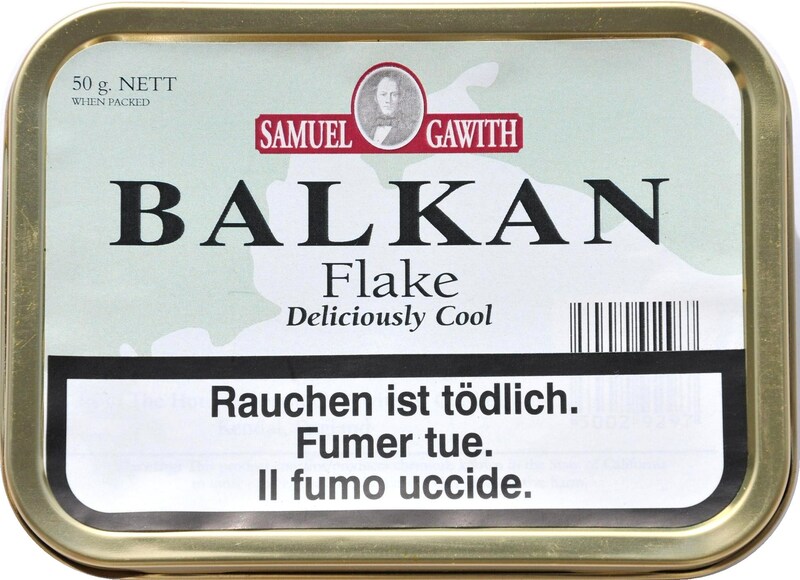 This is the "young Brother" of the Balkan Flake (see next)): 15% latakia make it a little bit less "smoky", and a hint of Rum aroma underlines the natural sweetness. 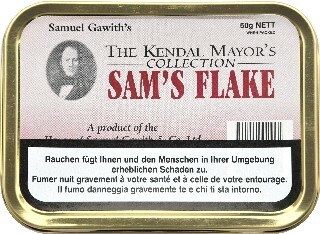 This Tobacco is the creation of the "Tobaccomaster" of Samuel Gawith!! A beautyful Virginia Flake with 30% of Latakia. 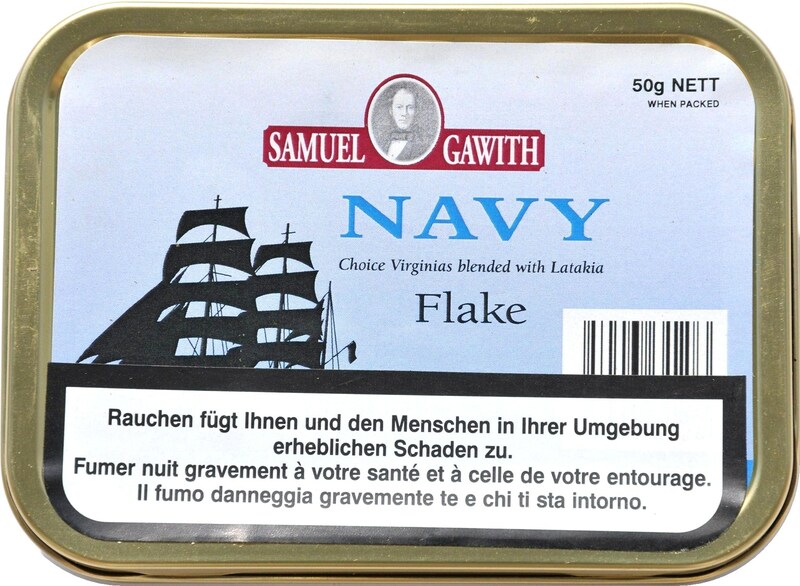 You will enjoy the traditional taste of a Virginia Flake, with the carachteristic taste of latakia, which you are used from the "English Mixtures". A rich chocolate sauce has been added to this blend of air-cured Virginias. 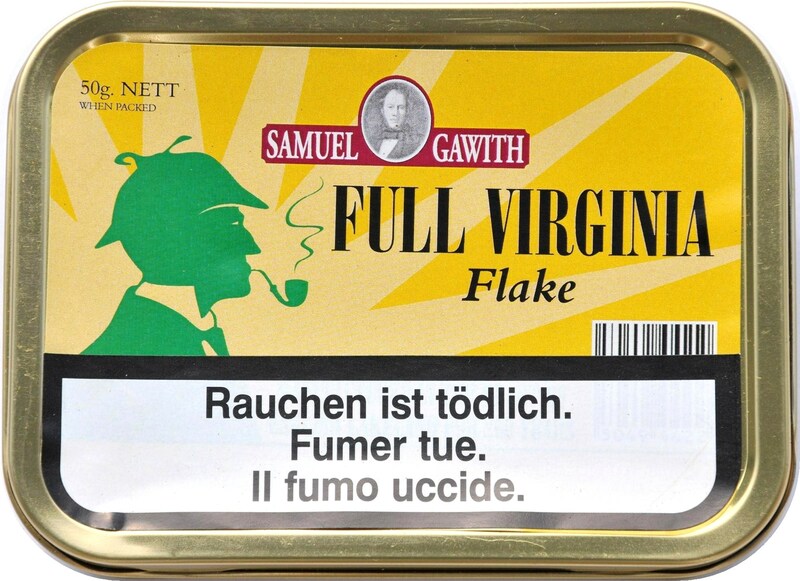 Based on the reciept of Full Virginia Flake, the Chocolate aroma is really delicate, but believes a companion for the smoker until the end of the pipe, without becoming "owerthelming". Compliments to the blenders!! Virginias and Turkish tobaccos blended and pressed with a hint of sweetness. A delicious, fresh smoke. 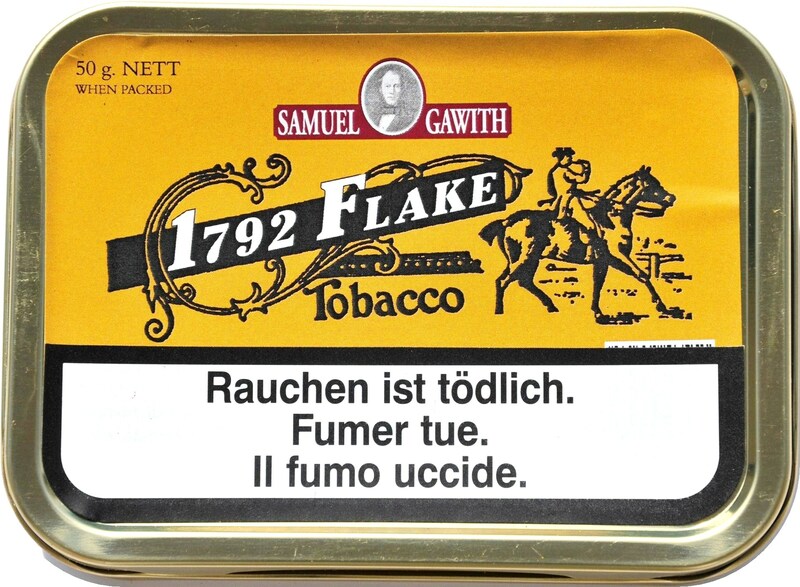 A really nice combination between Full Virginia Flake and Best Brown Flake, but with addition of Turkish: not too strong but full aroma of tobacco in smoke. Pressed, blended Virginias and Perique. 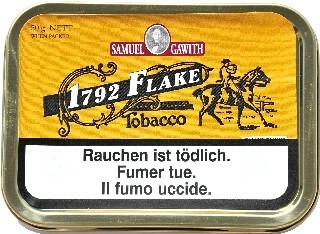 A truly traditional flake. Medium strength. 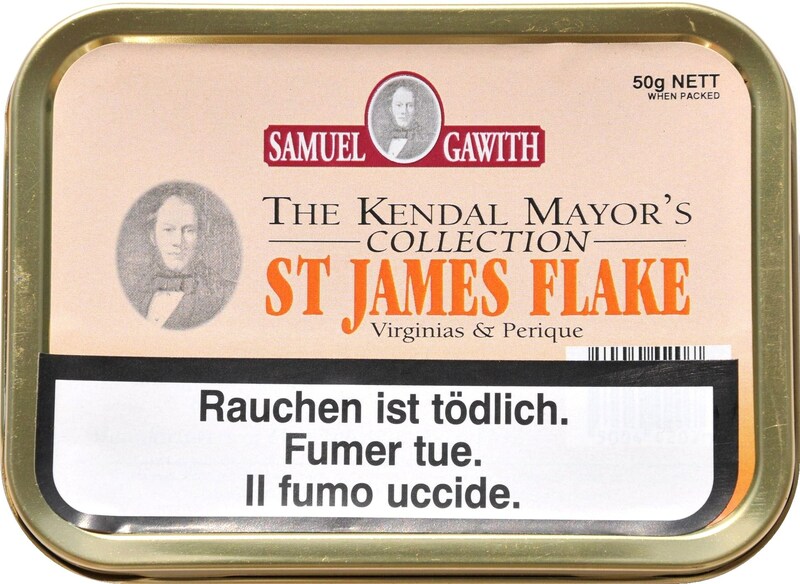 A good combination between Full Virginia Flake and Best Brown Flake: the addition of Perique makes this tobacco unique on the world... no scenting, just tobacco to enjoy. 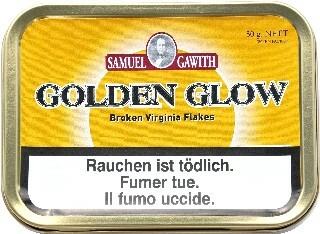 Blended, air-cured Golden Virginias, pressed and matured. 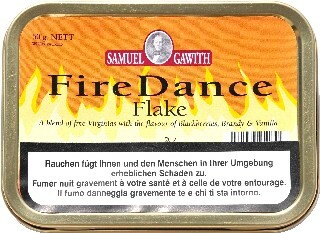 Cut to form a broken flake which offers a bnatural sweetness. Medium strength. This "Natural Virginia" can really be called natural: there is not any sofisticated procedure behind! 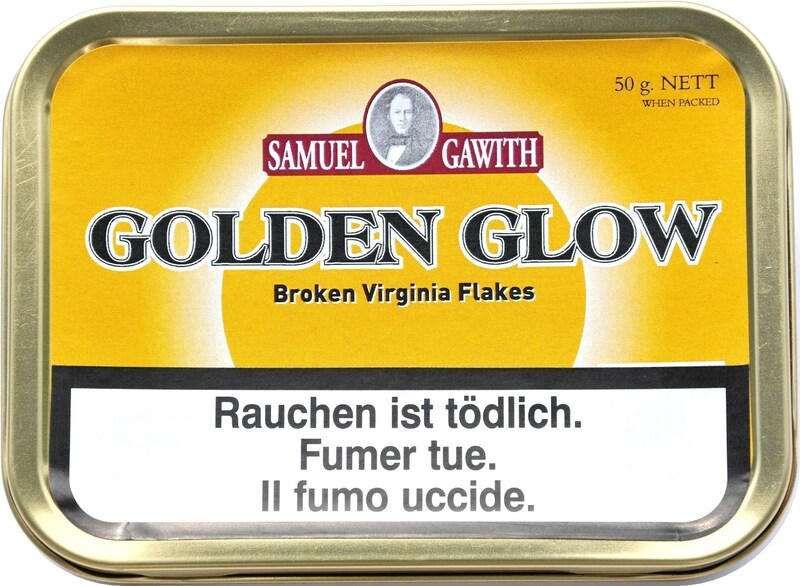 This tobacco can become a perfect all-day smoke for Virginia lovers. Virginias and a touch of Latakia blessed with a dash of Malt Whisky. Medium strength/Smoky.